Are you looking to purchase or repair Stihl equipment? 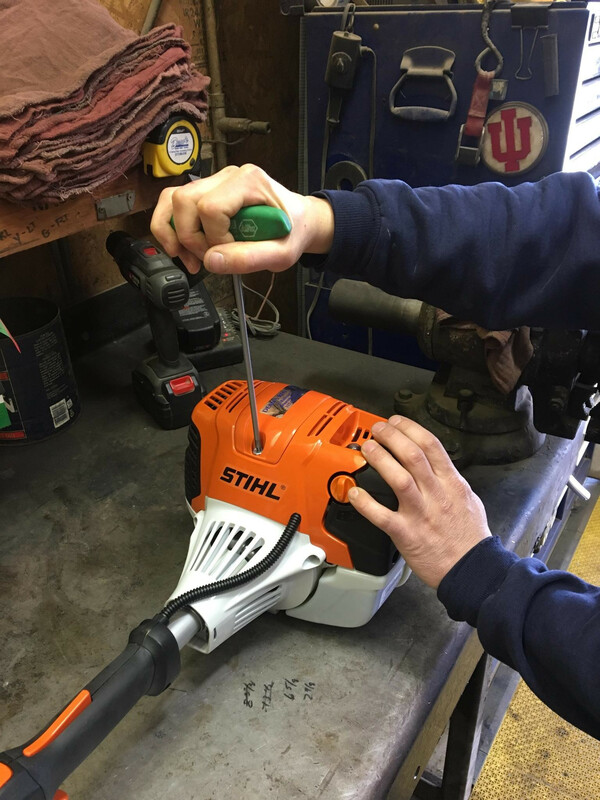 At Dean’s Rentall, we are an authorized service dealer for Stihl power equipment products in Brownsburg and Indianapolis West Side. 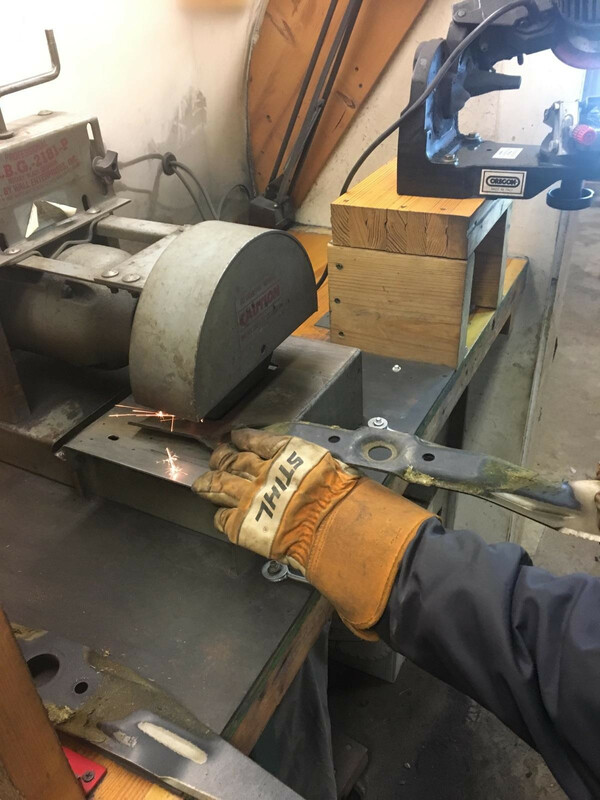 We also offer parts, repair service, sales from our inventory as well as sharpening services for Stihl chainsaw chains. Please call us today for all your equipment repair services for Stihl in Indianapolis West Side!